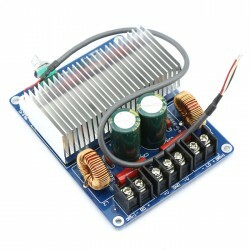 It's a Mini Digital Audio Power Amplifier Module,Operating voltage: DC7.5-15V,Rated output power:.. 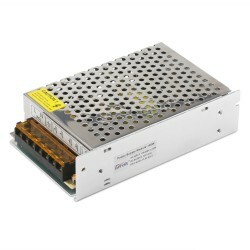 It's a 160W TDA8920 Amp Power Amplifier,Operating voltage: ±15V - ±27V(Recommend voltage: ± 20V -.. 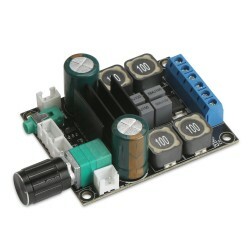 The TDA7498 is a 100W+100W dual-BTL class-D audio amplifier with single power supply designed for home theater and active speaker applications. 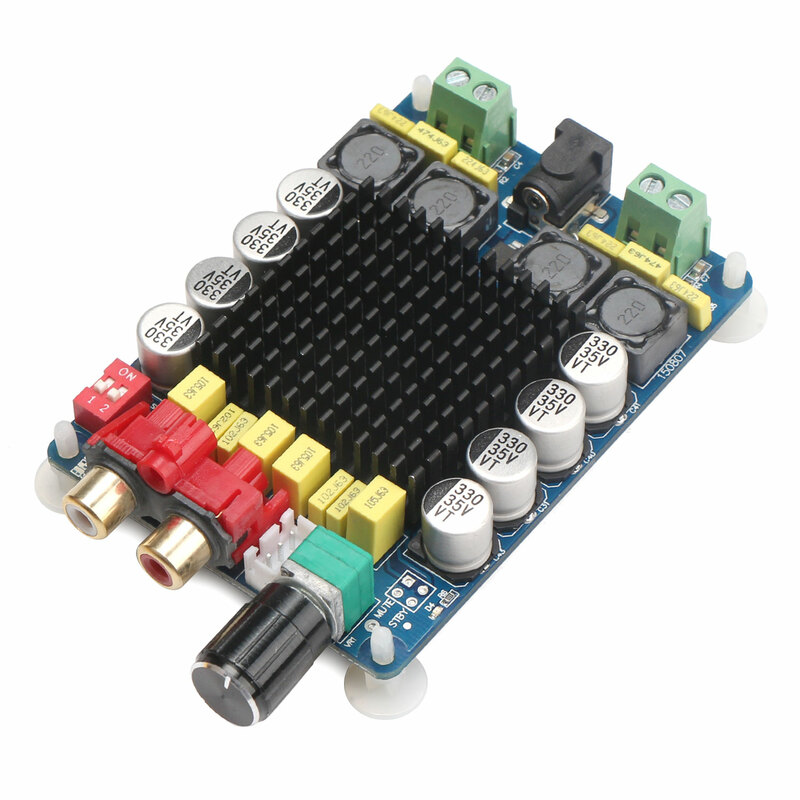 It adopts 36-pin PowerSSO packaging with exposed pad up (EPU), more convenient to mount a separate heatsink. 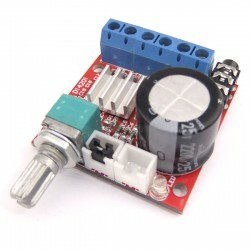 The TDA7498 has three kinds of modes: standby, mute and normal working mode(you can set the mode by shorting the pins shown on pictures). Normal working mode: the amplifier works normally.